He's A Meter Multi-Millionaire !! Whoop, whoop, and send up the rockets!! Congratulations, Ian, on achieving a TWO million meter season! We wish you many, MANY more!! Meanwhile, thermometer shock continues with temperature sitting at 12 F below zero (- 24.4 C)...and six inches of snow. Was one of the more not-so-fun-drives from the airport yesterday evening -- we've all had those in one form or another. You know, the "maybe this wasn't a good idea" ones. Jamie E 3,131 mm ...double double! David T 5,500 m ... double double! Norma m ...a lucky 7 palindrome! danwho 14,441 m ...previewing the Valentine's Day Challenge palindrome?! 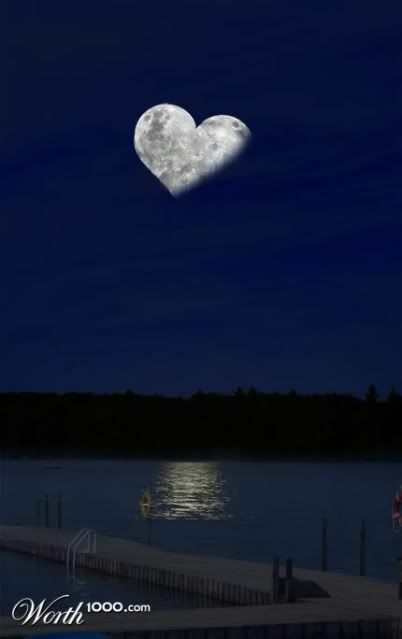 Ed 43,334 m ...he full moons us...stars and moon palindrome! He's A Meter Multi-Millionaire !! AGAIN !! Whoop, whoop and it's another million! Congratulations, David A, on achieving a THREE million meter erging season! We wish you many, MANY more! With 77 million and change, the second orbit gets closer and closer! When warnie aka Miles shared that he'd had an issue with his Bike Erg, I was curious as to what had happened. Incredible support from Concept, had an issue with the Bike and they just sent a new main body (which incldes flywheel) so basically a brand new bike! managed 2.4 Million metres on the old bike so hoping for so much more in the year to come. 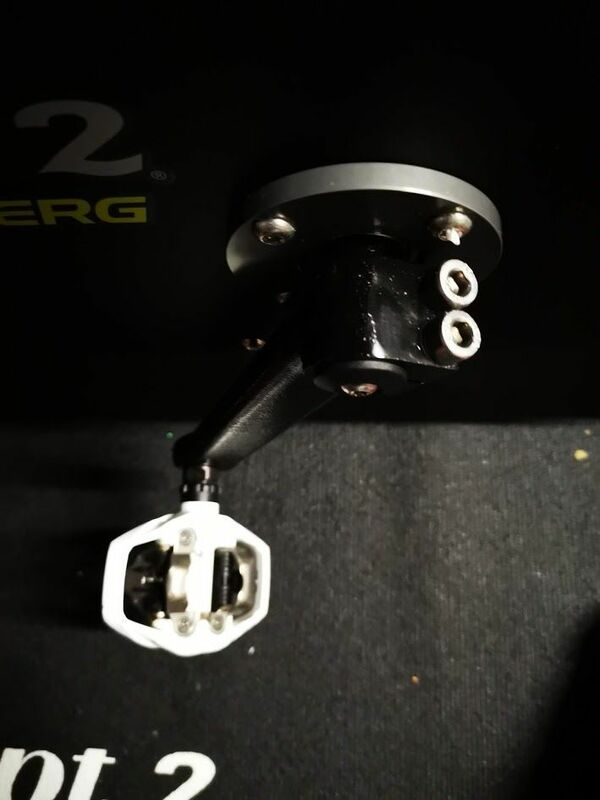 This is why I love the Concept2 brand - amazing service and products. I'm curious about the bike issue...and suspect other bike ergers might be as well ! Can you share what happened with the "old" bike (still practically brand new with just 2.4 million meters!) ? 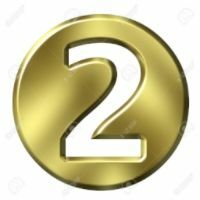 I agree that Concept2's service and products are outstanding. 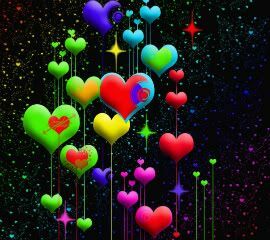 Happy to especially if others are interested. I've written a quick post here viewtopic.php?f=46&t=185235 to say how good I thought the customer service has been but basically had a kind of sensation/vibration when pedalling - happens each revolution once. It wasn't a loud knock and it appeared to be coming from the pedals or crank arms - not the flywheel. I wasn't sure what to do some in the end I contacted the guys at Concept and following a number of emails they didn't want to just send new crank arms as I had requested but the whole body! I thought that was incredible. Recived the new body shortly after, fitted yesterday and noticed that the design of the crank arms have changed! interesting. Took it for a spin today, only did a short ride and it is so smooth! Fitted Shimano pedals and that has definitely helped with power. The drag on damper setting 1 is only 40 and 235 at level 10 I think. Very impressed! If anyone has any questions please ask, happy to help. Subsequently, I asked for some photos of the new crank arms. But wait, there's more. I also talked with Concept2, and have emailed back and forth with danwho and Minnie about their bike ergs. Minnie will send a photo of her bike erg crank arm soon. 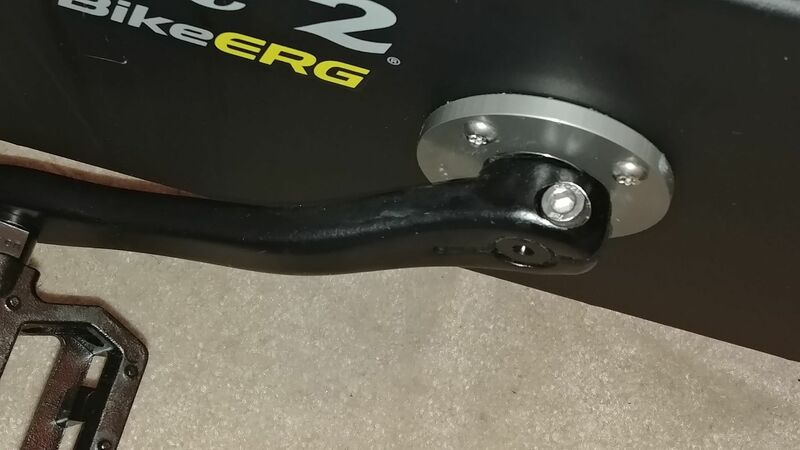 There have been three iterations of the bike erg crank arm and axle. The first generation noted the vibration issues and addressed this with a retrofit kit which basically increased the crank arm screw size. The need for this fix led to the development of the second generation crank arm. The second generation (which is the one that danwho and I both appear to have) increased the screw size and added some compounding material to hold that in place better. This generation uses the pedal wrench included in the shipping box to tighten the screw on the crank arm. It also continues use of a spline axle. This "fix" has been holding up well for most of us. Here's a couple pictures of the second generation crank arm assembly. The current, and third, generation of the crank arm involved a redesign of the axle and the crank arm, and upped the number of crank arm screws to two per arm. The axle changed from a spline to a D-shape, and also uses a D shape in the crank arms. The screw sizes are 6 mm. Here's a picture of warnie's new bike erg. As he says, he uses Shimano pedals (I use these on my road and mountain bikes) - clip ins do add a lot of power. 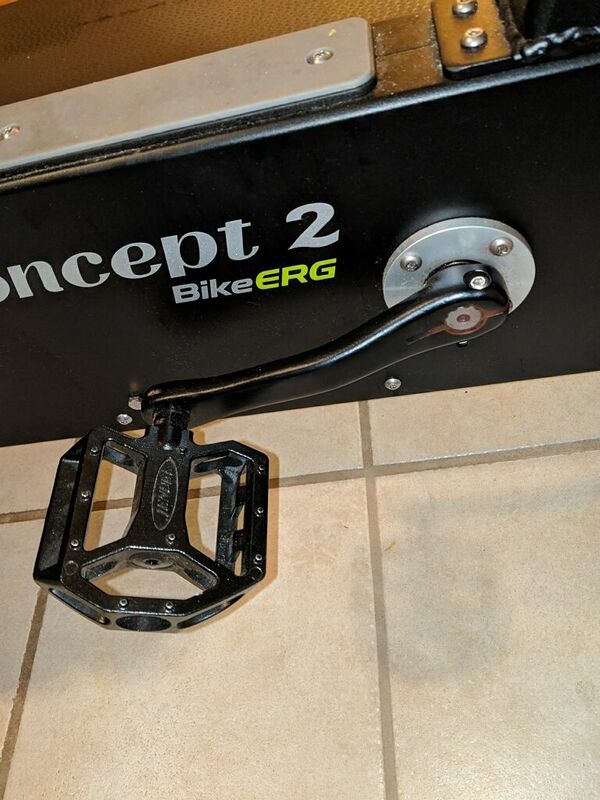 Thanks to Concept2 for giving me a good overview of the changes they've made in response to vibration issues that can happen over time and increased usage of the bike erg. Note that these issues were addressed by retrofits and redesign. I haven't had any issues with vibration or noise, but Minnie says her bike erg has been making an annoying noise...thanks warnie for getting us down another rabbit hole and finding out some good info along the way! 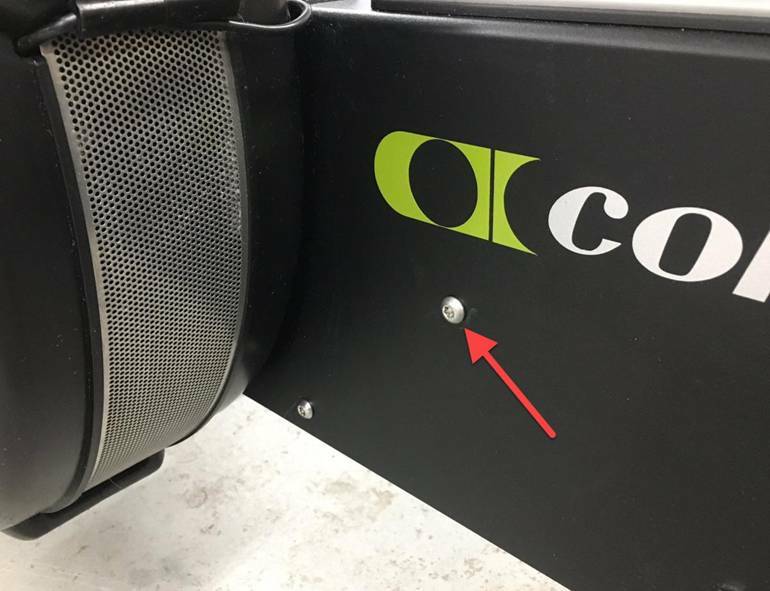 It's good to be able to talk directly with Concept2 about any issues you might be experiencing with their products - they are creative folks with good answers! Last edited by Kona2 on February 8th, 2019, 10:32 am, edited 1 time in total. Hooboy! Still frosty....but it's all relative. Cold is cold. Norma m....a lucky 7 palindrome! Derric 21,097 m ... he moons us! Ed m ...stars and moon palindrome! 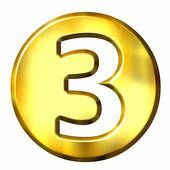 Congratulations to the third team qualifying in the Four Billion meter challenge. Each team has one mega-contributor! David T 5,500 m ...a double double! m ...hanging on to lucky 7 palindrome! Stuart 12,321 m ...a countem up and down palindrome! Ken 45,000 m ...good update! Ron 92,106 m ...wowzer...emptied the meter piggy bank! 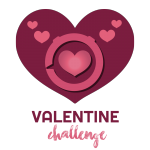 10 Lunies are on the Valentine's Challenge Honor Board! Nothing like a Challenge to generate more team meters! Following the end of the January Virtual Teams Challenge, our daily team meters hovered in the mid-200K range. Now, with the Valentine's Challenge, we've suddenly shot up into the 450K plus range! Norma m ...a lucky 7 palindrome...working toward the Challenge goal ! Leon 14,241 m ...a Valentinian palindrome! Ron 18,181 m ...an 18er of a palindrome! danwho 19,191 m ...a palindrome! Baz 20,000 m...back from exploring! 21,097 m ... he moons us! 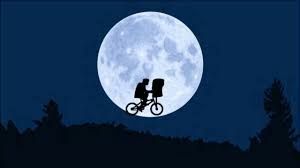 Greg F 27,682 m ...a bike moon! Warnie 79,667 m ...bunch of bike meters...sure to have some bike moon in there! Maybe I can help you with that noise. 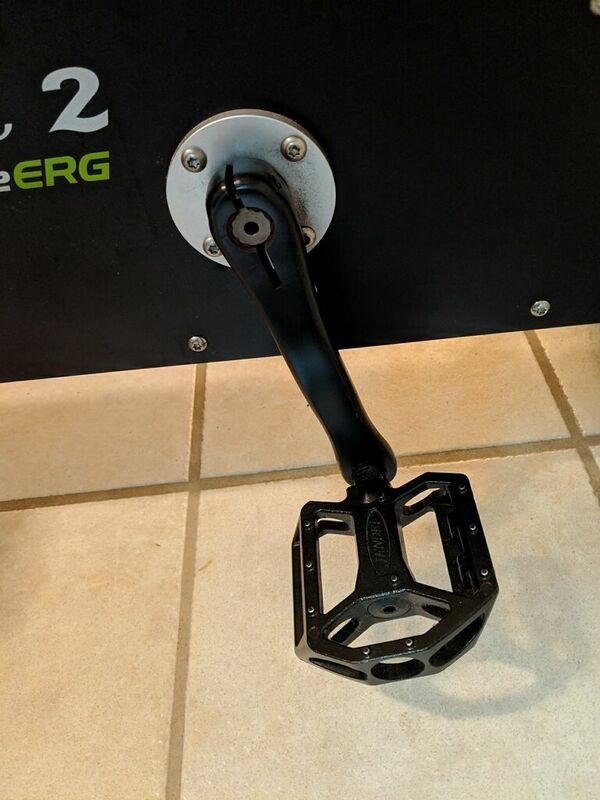 I had a the same issue with my BikeErg 5 months ago and they sent me a new unit because the support had no idea what caused it. The new unit had the same issue, a noisy clunk at each pedal revolution and a "bumpy feel", they told me they were able to fix it on the BikeErg I sent back by fixing a screw as thight as I could after that the bumpy feeling disappeared and the noisy clunk reduced greatly (still have it from time to time, but it doesn't bother me as much). 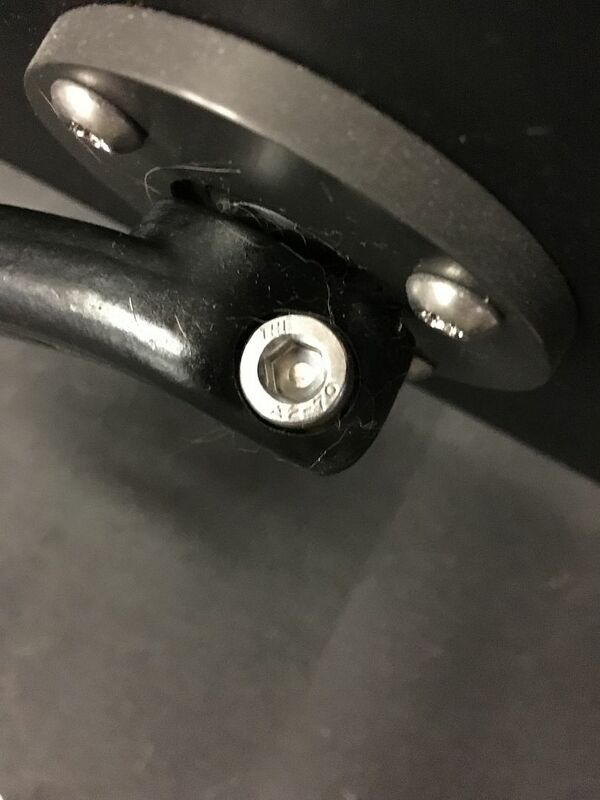 I contacted them with the update and they told me the issue was not damaging for the BikeErg so I kept it and I will contact them if it get worst. This is the screw they told me to fix, it goes through the frame with a bolt on the other side. Hope this help you fix it or maybe someone else ! Thank you for that, I think. My symptoms were different. I was hearing a series of clicking noises on my bikeerg. They were not loud, and they did not appear every revolution. More like a series of 6-8 clicks every 10-15 seconds after the first couple of minutes (not quite that predictable, but close). It seemed that I noticed them more ~ 75 rpm than I would at ~ 85 rpm. I made sure everything was tight, and I did notice the screw you mentioned, and that the bolt on the other side would turn when I tried to tighten. But I dismissed that because it still seemed tight. But after your post, I got some pliers to hold the bolt, and tightened again. I felt like there was some tightening but that it was barely perceptible. But I just did a quick check, and did not hear the noise. I think I will be using the bikeerg more later today, so that will be a better test. Funny thing - I just decided to contact C2 last night about this noise. I supplied a video that I thought would be a good demonstration, but I was disappointed with that video - I could hear the clicks because I knew what they sounded like, but on the video, the noise of the fan was so loud that I thought it was hard to hear these little clicks. But now I'm thinking your post may have solved my problem. But now I'm thinking your post may have solved my problem. Cool - now I have pictures of all three generations of Bike Ergs. Bear with us, those who are not bike ergers...yet. Generation 1: AJ and Chris had to wait for these to be produced, so we're assuming gen 1 (and there were a couple of differences that I thought I noted). One was that the crank arm screw looked smaller and appeared to be countersunk into the crank. Yes, please forgive we bike-ergers for temporarily hijacking the forum! I really appreciate all the pictures, and very helpful suggestions. We're out of town for the next few days, but will approach the bikeErg with screw drivers and determination, mid-week. Hopefully, that will make the ride go more smoothly. It's not horribly disturbing, at the moment ... but, once I started following the conversation, I realized that our pedaling could definitely be a more velvety process. It takes a village. 22 Lunies with Armloads of Concept2 Valentines!! 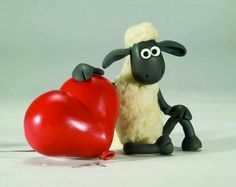 m...Shaun completes the Valentine's Challenge with another lucky 7 palindrome! Ron 19,191 m ...a palindrome! David A 25,263 m... he moons us! Greg F 28,353 m ...bike mooning! Ed m ....stars and moon palindrome!